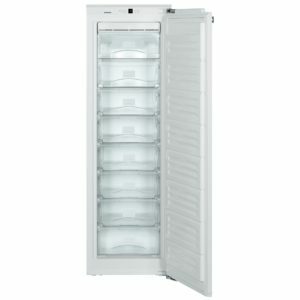 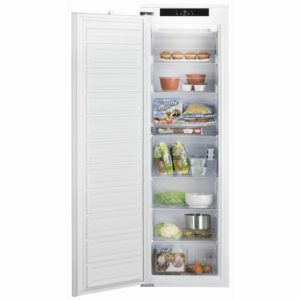 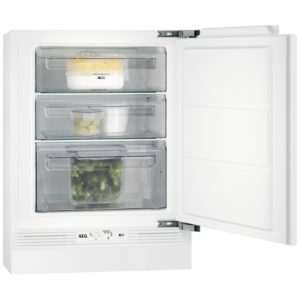 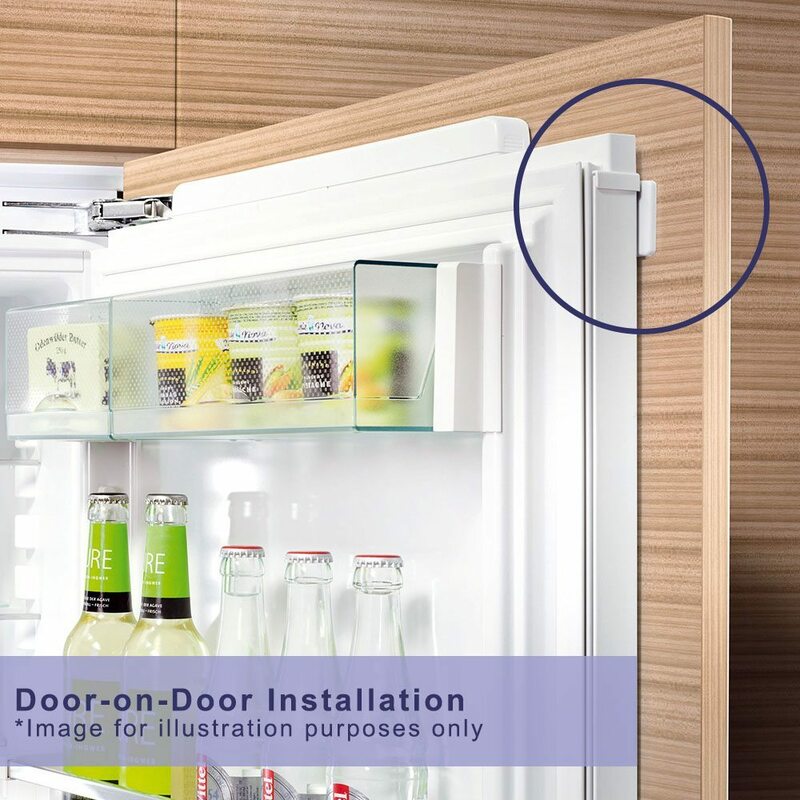 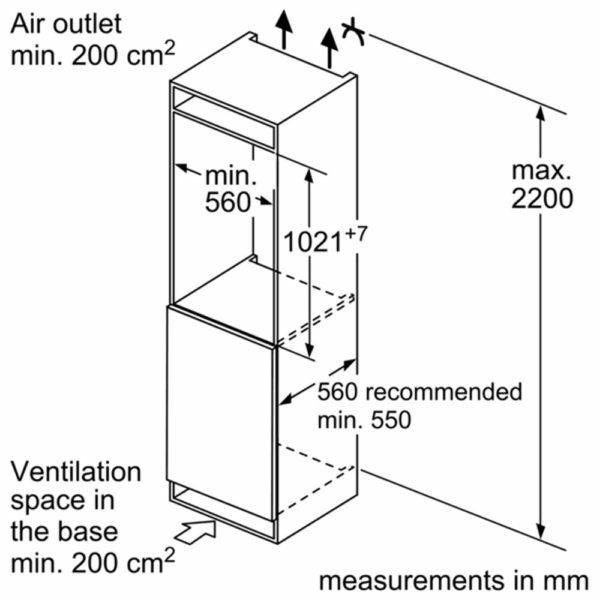 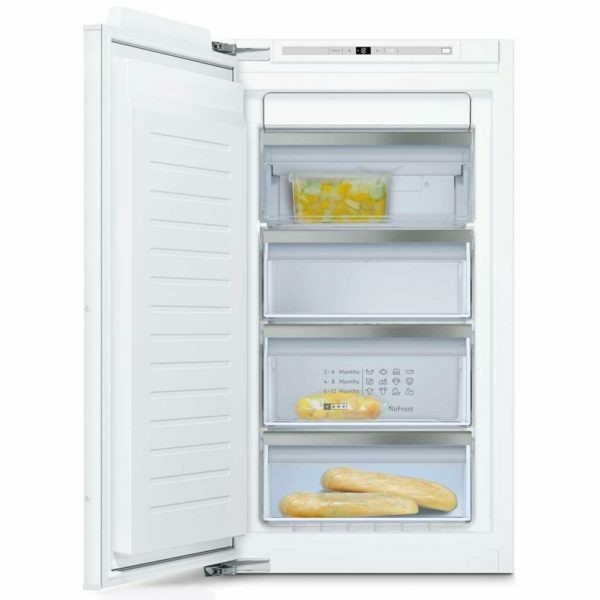 This integrated freezer from Neff is designed to be fitted into a tall housing unit with a furniture door on the front to match the rest of your kitchen. 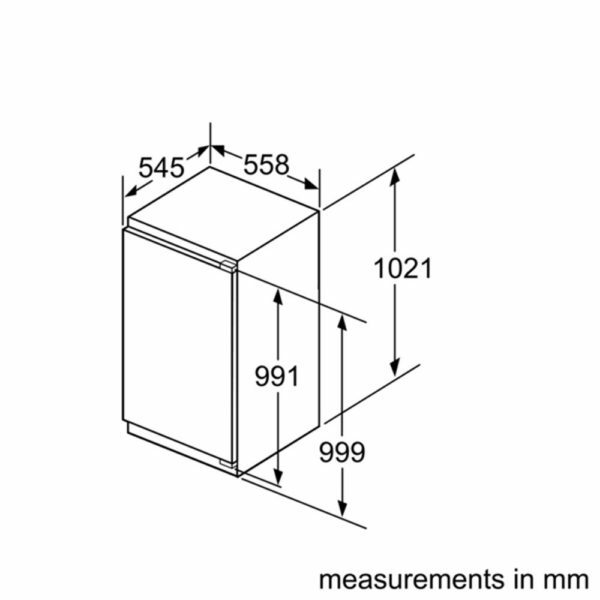 which makes it perfect for a streamlined design. 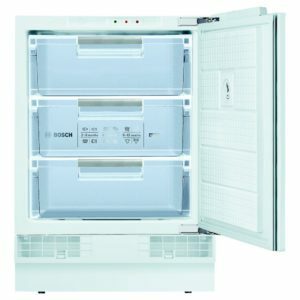 Frost free, it spells the end of inconvenient defrosting and with an A++ energy rating, you can be confident running costs will be low. 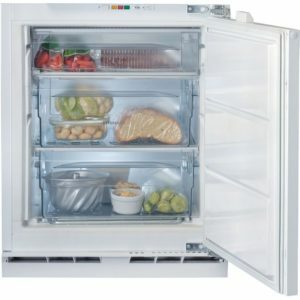 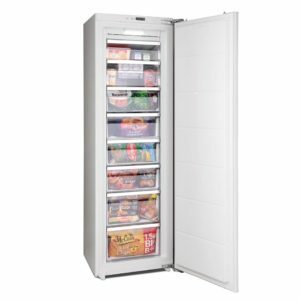 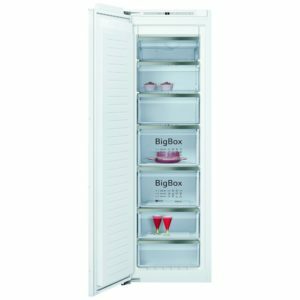 Super Freeze is ideal when you need to quickly lower the temperature and combined with an impressive 97 litres of capacity it’s perfect for storing the family food!